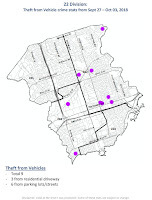 The following is a summary of crimes which have been reported in the Central Etobicoke area during the previous week. 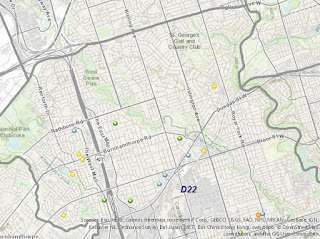 These are front-line reports published by the Toronto Police Service via the Toronto Police Crime App. The following details are subject to change as each case is more thoroughly investigated by the Toronto Police. Auto Theft (House) near Alanmeade Cres. 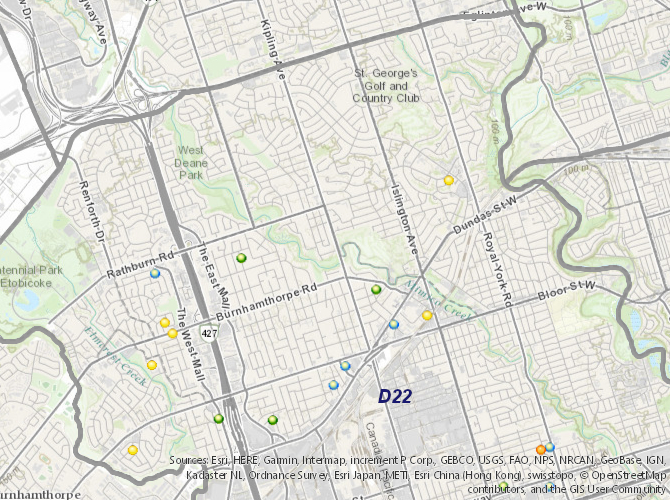 / Harrop Ave.
Auto Theft (House) near Burnhamthorpe Rd. / Holloway Rd. 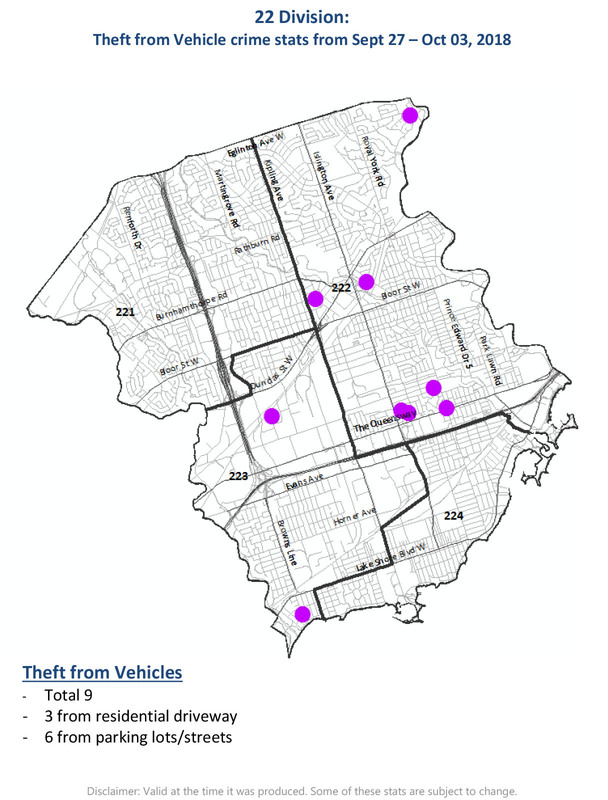 Auto Theft (House) near Silverhill Dr. / Lynnford Dr.
Break-and-Enter (Apartment) near Mabelle Ave. / Cordova Ave.
Thefts from Vehicles: There were 3 reported thefts from vehicles in the past week; near Royalavon Cres. / Mattice Rd. in Six Points, near Montgomery Rd. / Loyalist Rd. in Kingsway South and near Alanhurst Dr. / Fontenay Ct. in Edenbridge. Please note, that thefts from vehicles tend to be under-reported. If you have had something stolen from your vehicle, please report it to the Police. Disclaimer: The above addresses do not show the exact locations of occurrences, as incidents on the Toronto Police Crime App have been randomly offset in order to protect victim privacy. The purpose of this report is to give community members more awareness of crime events in their area and to emphasize the importance of reporting such crimes.